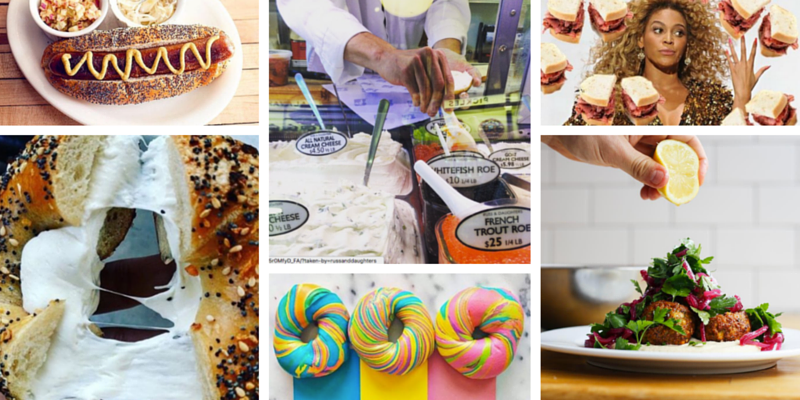 There are so many great food ‘grammers out there, but where to start? Here are some of the Instagram accounts that inspire us here at The Nosher. Some are the personal accounts of talented Jewish chefs, offering a behind-the-scenes look into some of the greatest kitchens in the country. Others here are purely for fun–there’s Hot Dudes Eating Hummus, and a collection of the most over-the-top bagel sandwiches we’ve ever seen. Are we missing any? 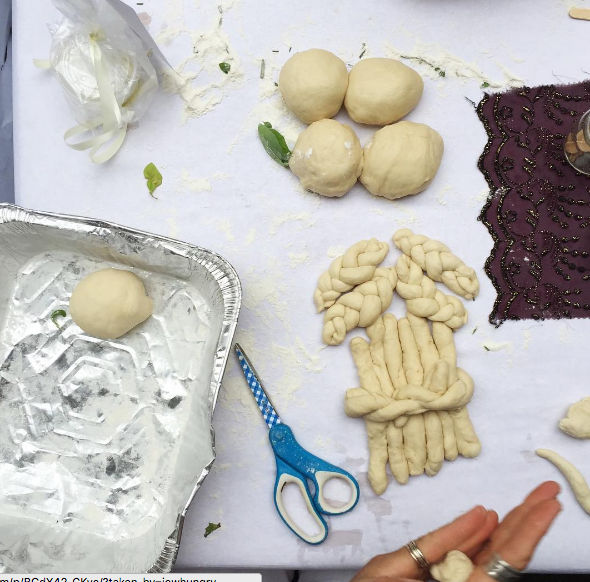 Share your favorite Jewish food instagrammers below! 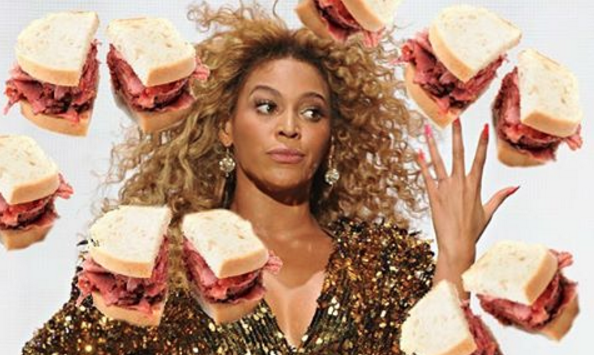 And don’t forget to follow us @jewishfood. 1. Admony: Chef Einat Admony, from Israel and now based in NYC, owner of Balaboosta, Bar Bolonot, and Taim, and author of Balaboosta Cookbook. 2. 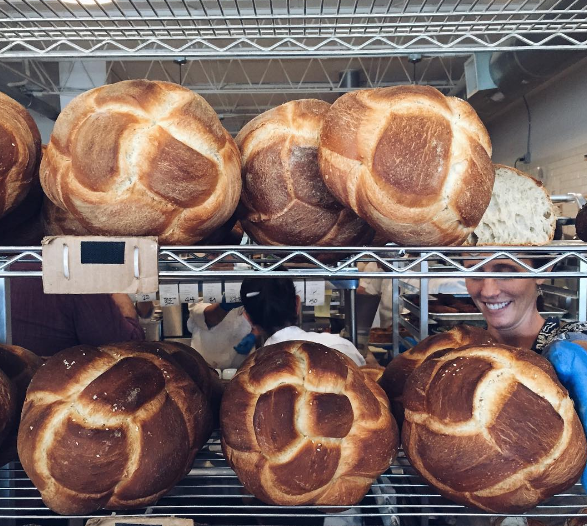 Zakthebaker: Zak the Baker, Miami-based bakery that specializes in old-world breads and of course, challah. 3. DGSDelicatessen: New-school delicatessen in Washington, DC with photos that will make you want to book a flight. 4. 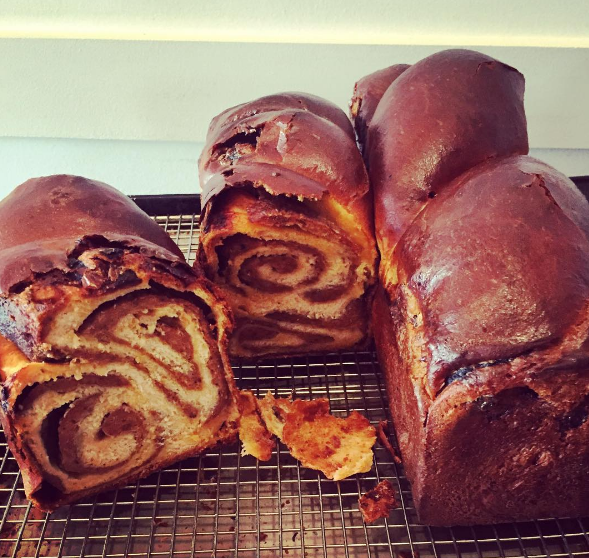 AlonShaya: Chef Alon Shaya, owner of Shaya Restaurant in New Orleans, is always creating something mind-blowing, like this babka-kebab fusion. 5. 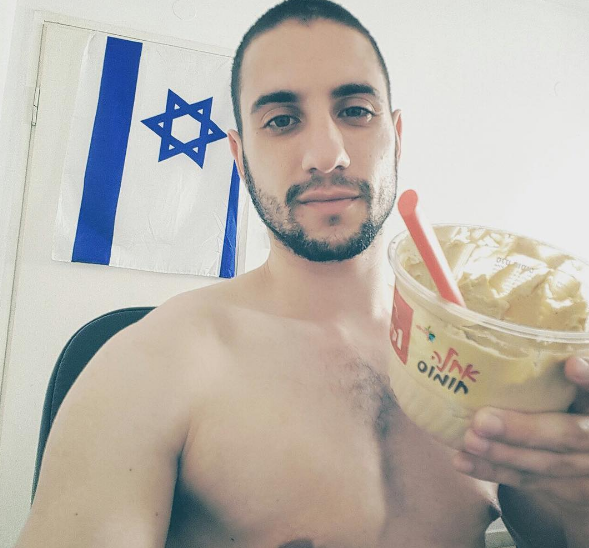 HotDudesandHummus: Israeli dudes eating hummus…have you heard of this one yet? 6. 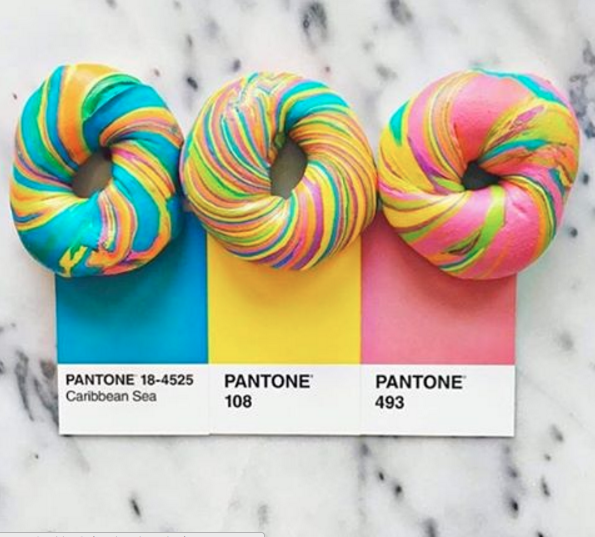 WhatJewWannaEat: Austin-based food blogger, Amy Kritzer, has always got her eye out for the best Sunday morning bagels and matzah ball soup on Mondays. 7. 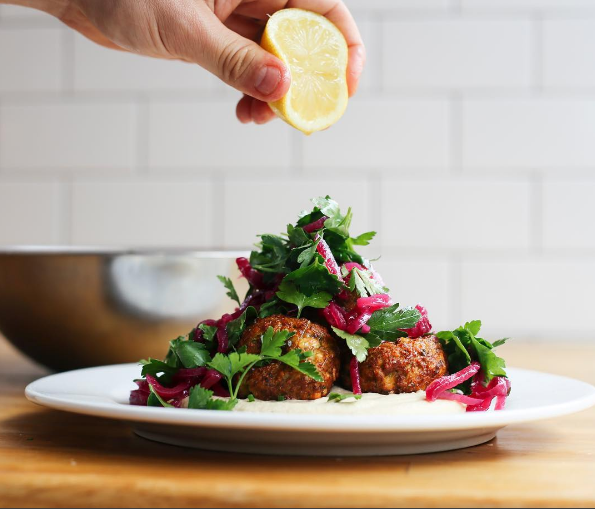 JewHungry: LA-based southern Jewish food blogger, Whitney Fisch, shares her latest food stories, momventures and recipes. 8. 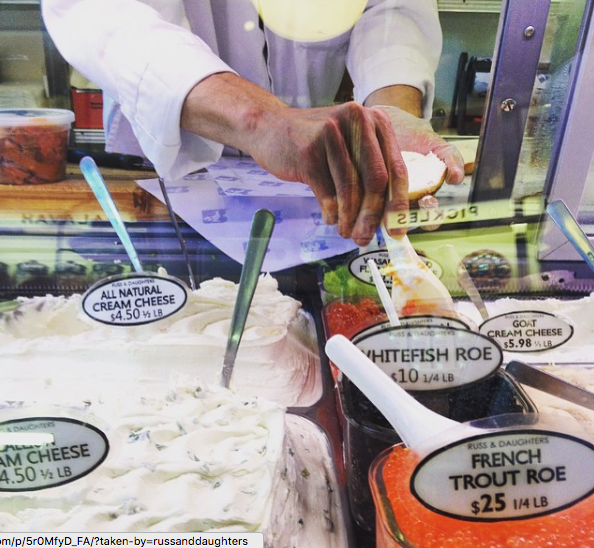 RussandDaughters: Legendary NYC appetizing store known for smoked fish, bagels, and other brunchy delicacies. Need we say more? 10. 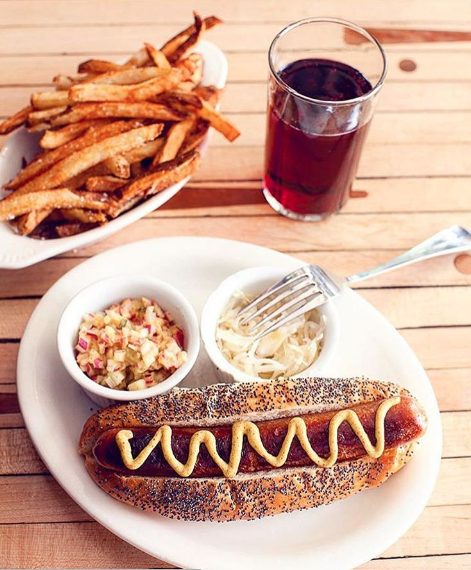 Mile End Deli: NYC-based Montreal-style Jewish food, like smoked meats, hot dogs, house-cured sausages, and more. 11. 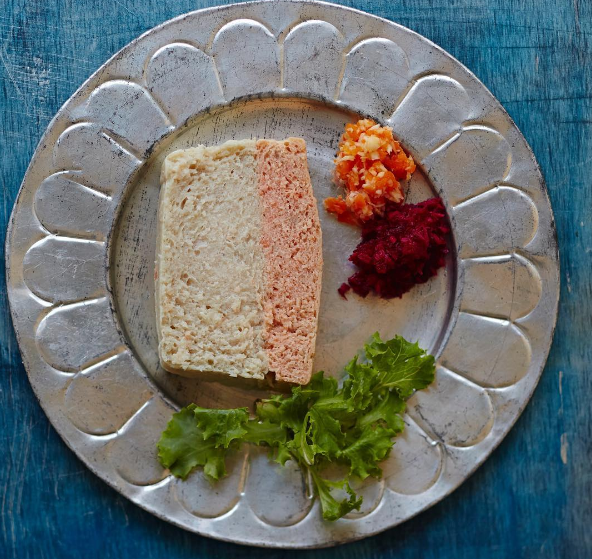 TheGefilteria: Old-World Yiddish food, reimagined, with a book in the works–The Gefilte Manifesto. 12. 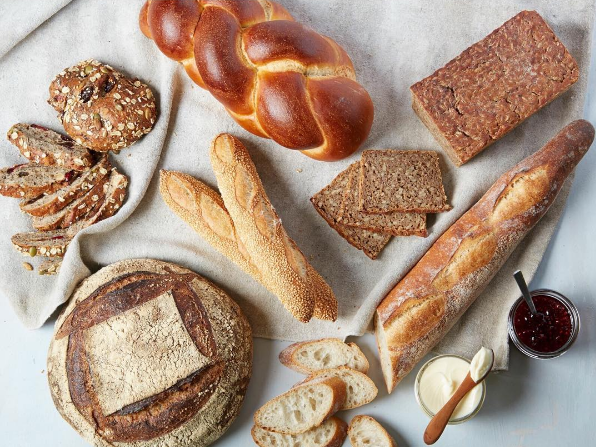 Breads Bakery: NYC-based and Israeli-owned bakery famous for babka, and a glorious menu of breads and pastries. 13. 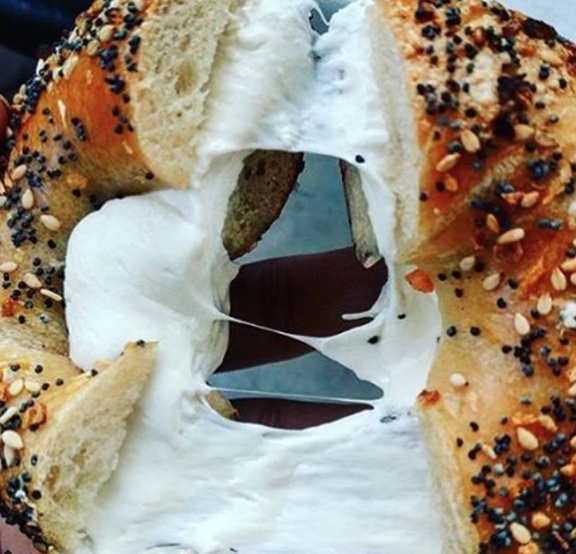 Everything_Bagels: Crowdsourced photos of drool-worthy bagel sandwiches from around the world. 14. 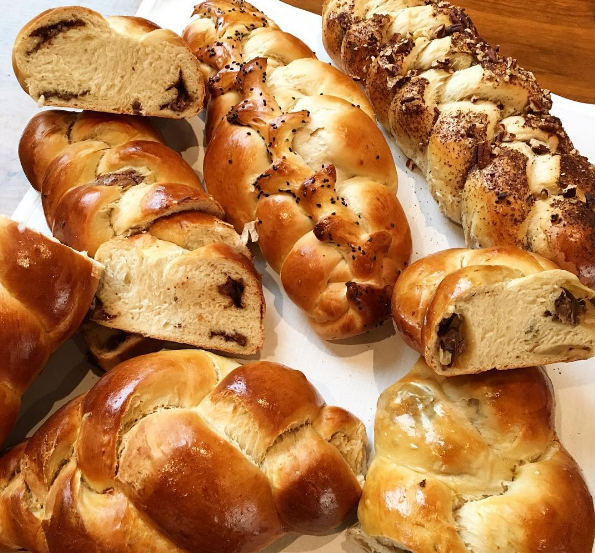 DeliciousIsrael: Specializing in food tours of Israel, this account that will keep you up-to-date on all of the best spots to eat in Israel from American-born owner Inbal Baum. 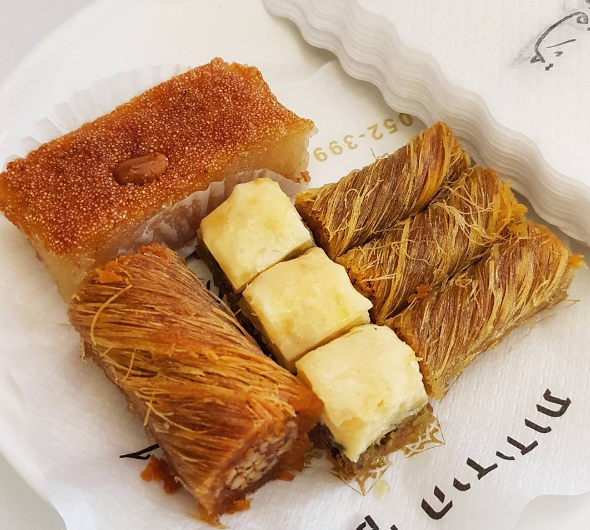 Mimouna is not only a feast, but a symbolic and spiritual event that marks the beginning of spring--a time full of hope for wealth and abundance in the coming year.